Decorating the whole home for Christmas is always a ton of fun. 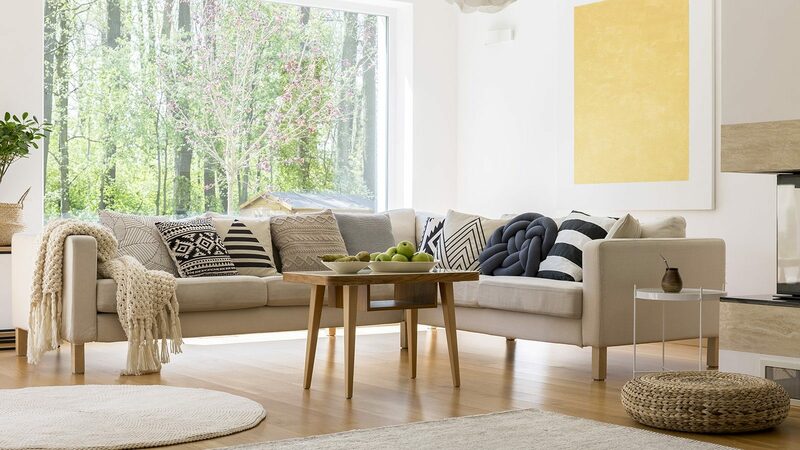 You prepare a whole new look for your home which brings joyful feelings, a festive ambiance and overall amazing appeal. 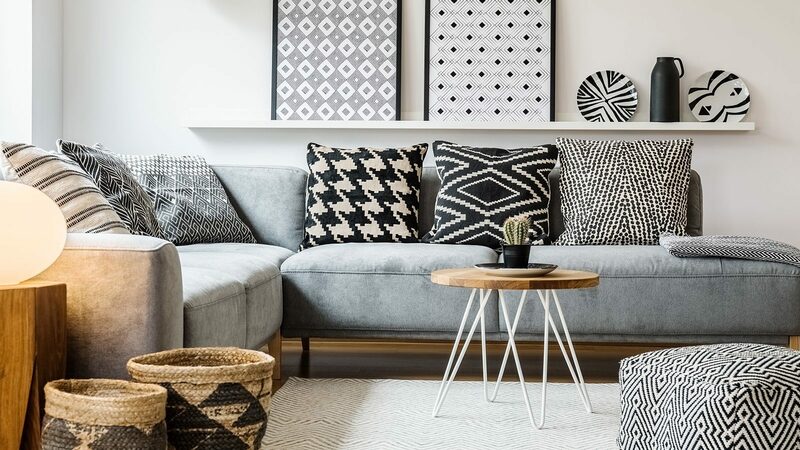 And it’s not all about the outdoor decor or the living room decor that counts. 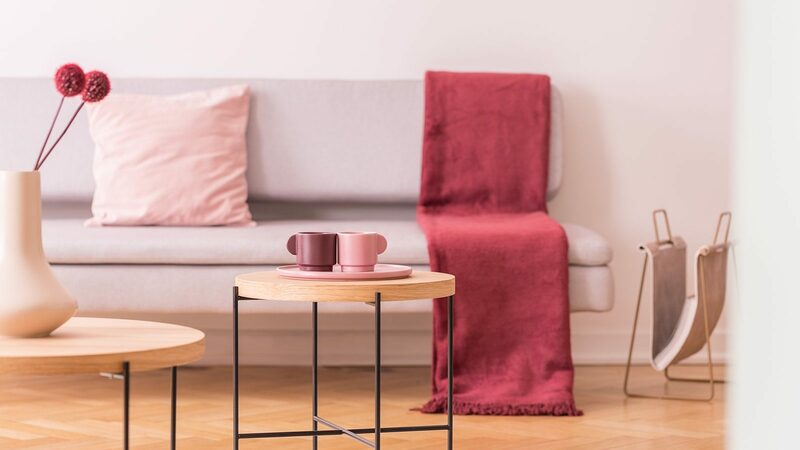 You should also decorate your bedroom so every day you can wake up and fall asleep with a festive, warm-hearted feeling while enjoying the beauty of the holidays at the start and end of your day. Depending on what kind design you enjoy the bedroom decor can vary from very discrete to a bold transformation of your sleeping kingdom into a Christmas fairytale! 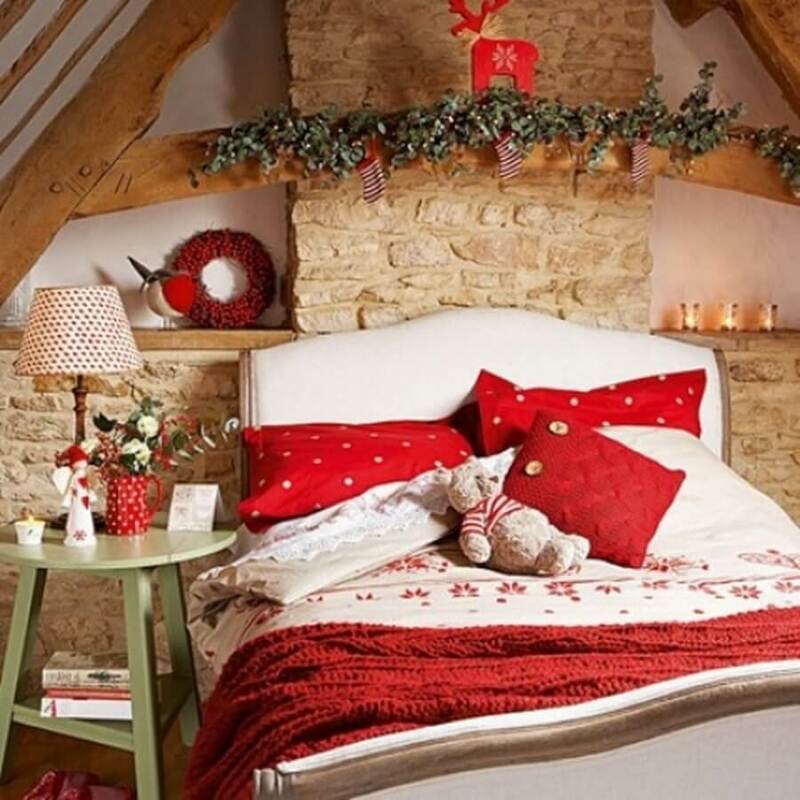 Whatever your taste or style is here’s a showcase of dreamy Christmas bedroom decor that we chose for you to get you inspired this holiday season. This lovely bedroom with a neutral and white color palette is beautiful complemented by an assortment of traditional Christmas decor such as garlands, flowers, ornaments, stockings and even a little tree. This is a fantastic example of how to incorporate pretty much any kind of Christmas decor into your bedroom. 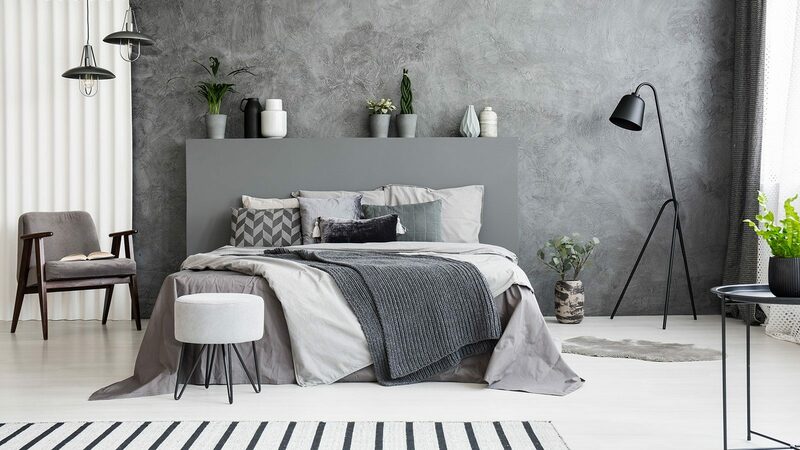 This is a fantastic bedroom that takes a bit of a more subdued approach. The room is complemented with a lively festive quit and some lovely garlands and ornaments hanging from the bed canopy. 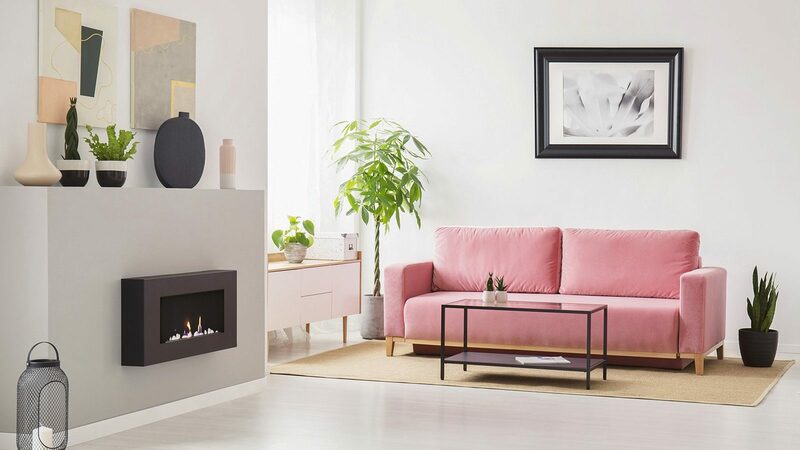 It creates such a warm ambiance and displays festive appeal without going overboard. The super amazing light blue bed sheeting with a “Let it Snow” pillow transforms this rustic bedroom into a winter fairytale. The snowflakes hanging from the ceiling only add to the dreamy appeal of this amazing room. 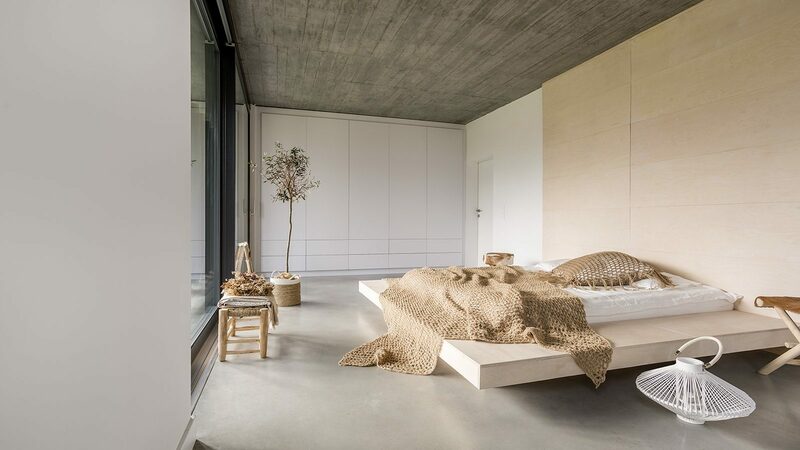 This is one incredible looking bedroom. It’s filled with accessories that scream the festive season and celebrate Christmas. It’s almost like this room is pulled straight out of a Christmas fairytale like the Nutcracker or something. Every single detail in this spot is here to add to the joyful spirit and make the stay in this room unforgettable. The serene “White Christmas” ambiance in this bedroom is complemented with metallic ornaments placed on that white washed wooden floor. 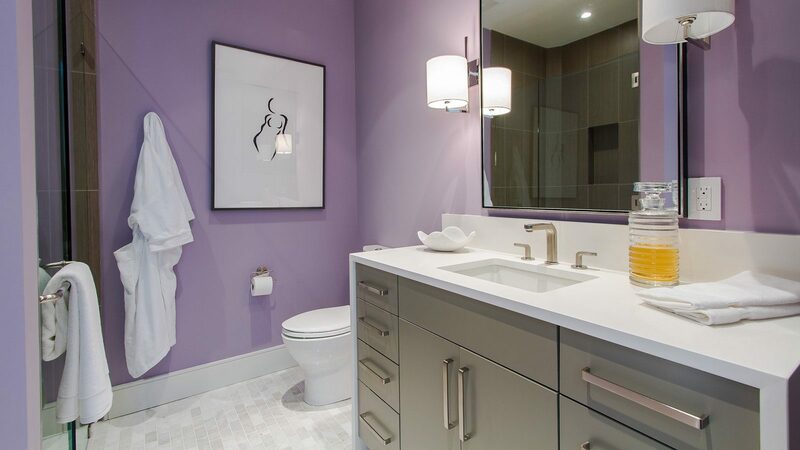 This creates a distinctive appeal transforming this spot from a simple one to a super dramatic one. The holiday cheer in this case is elegant, stylish and undeniable. Plus those candles on the floor are an interesting final touch. 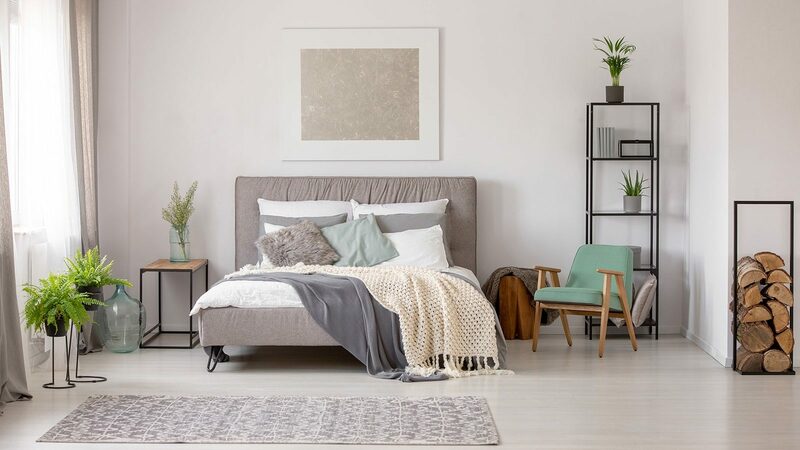 The adorable decor in this simple bedroom makes it look so charming and cozy. 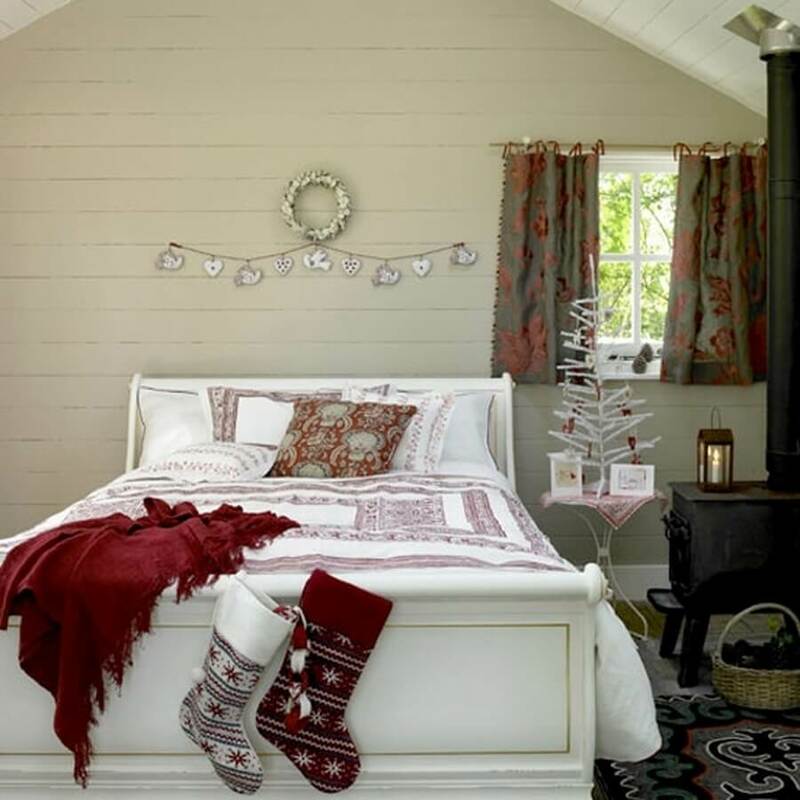 The already comfy appeal of the room with its traditional cottage setting pairs incredibly well with the simple holiday accessories and ornaments. Sometimes less is more and we can prove that with this amazing example. 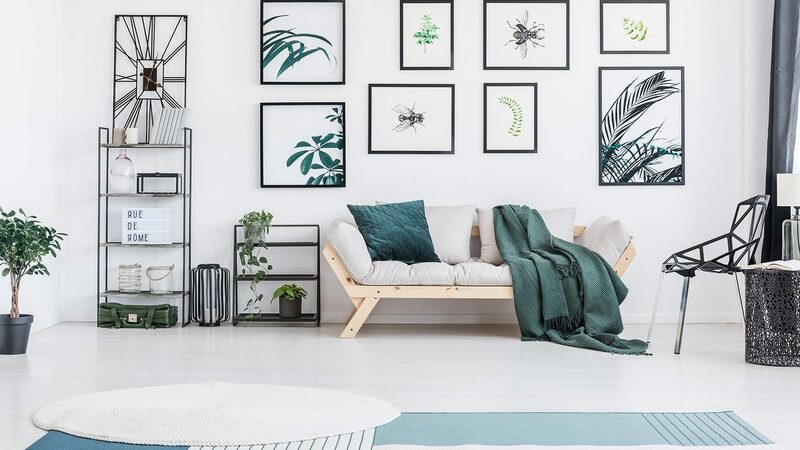 This superb Scandinavian chic bedroom design displays only a single piece of Christmas decor, a super small table tree. 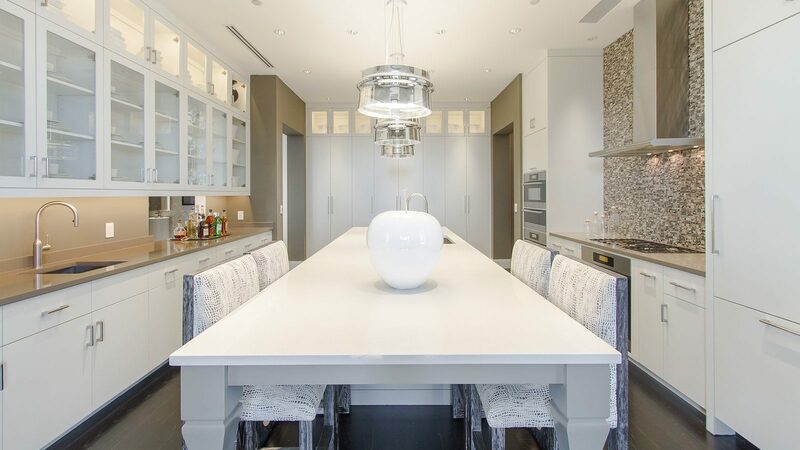 This tree is more than enough to strike through the all-white setting make a statement and bringing a joyful vide to the room. 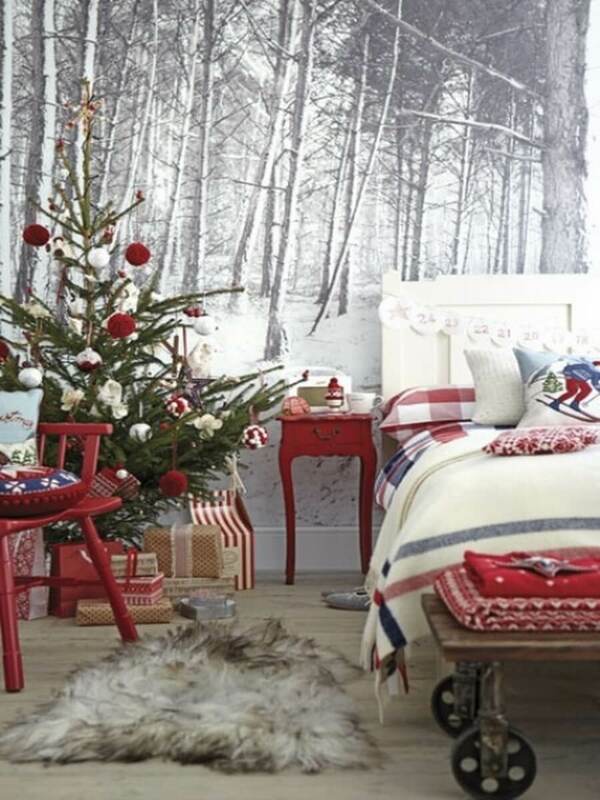 This amazing bedroom looks like every teenage’s dream bedroom during the festive season. 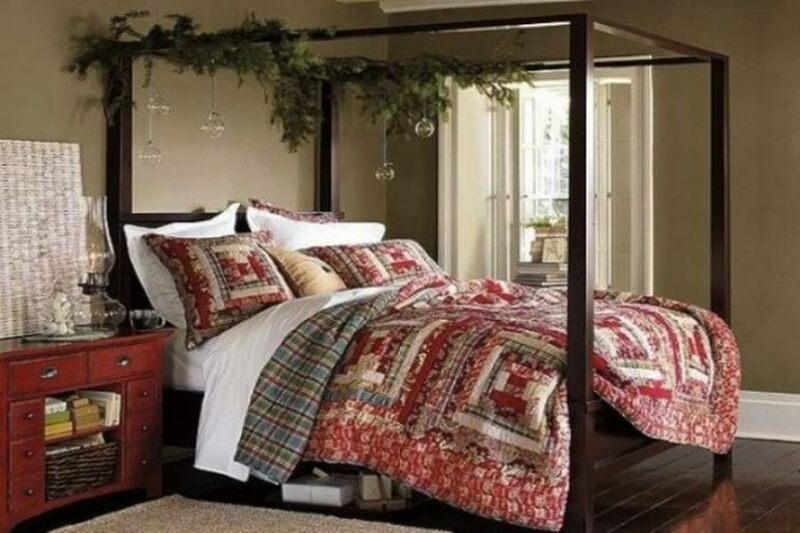 It’s super cozy and snuggle looking, complemented with Christmas decor in traditional colors such as red and green. It pairs bed sheets and super comfy blankets all in order to create a nice little festive ambiance to fall asleep in.